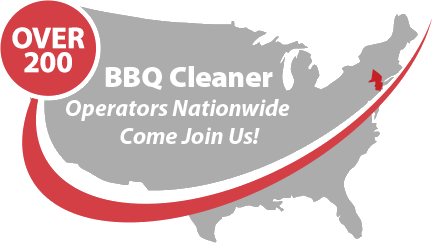 The BBQ Cleaner business has taken off around the US, allowing anyone to become a small business owner, able to set their own working schedule and prices but with the backing of a successful company. 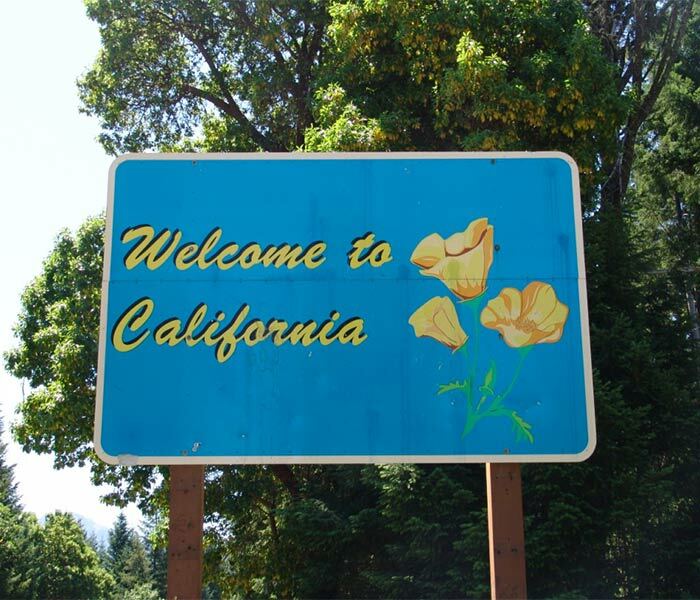 We have a high number of requests from California and not enough operatives to fulfil them, meaning you could own a business with virtually no competition! Three steps is all it takes to join our successful company. You don’t need any previous business experience, as we do the hard part for you, including marketing materials and tools. The BBQ Cleaner is not a franchise, so there are no royalties to pay and you take home all the money you earn – up to $77,000 a year based on just two grills cleaned each day. The Golden State stays sunny all year round, so just like our businesses in Florida and Texas, they can thrive at all times of the year. Most families in California have their own grill, and the disposable income to pay someone else to clean it! We are eager to recruit new business owners from throughout California, especially San Francisco, Palm Springs, San Jose, Fresno, Sacramento, Los Angeles, Orange County, Santa Barbara, San Diego, Monterey and pretty much anywhere else you can think of!